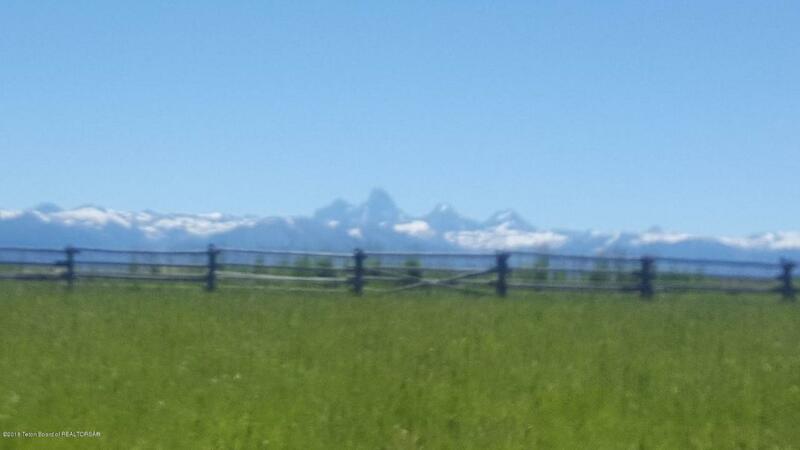 Fabulous Grand Teton and pond views will be enjoyed from the building site of this spectacular lot. The acreage is fenced and situated to accommodate multiple building options. River Rim offers a gated community with paved roads. Listing provided courtesy of Julie F. Bryan of Jackson Hole Real Estate Associates, Llc.